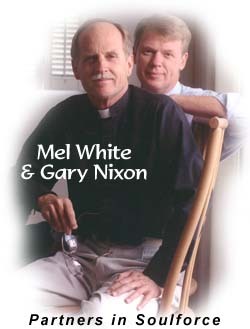 Dr. White and his partner of 30 years, Gary Nixon, embody the heart and soul of advocacy for LGBTQ people in America. 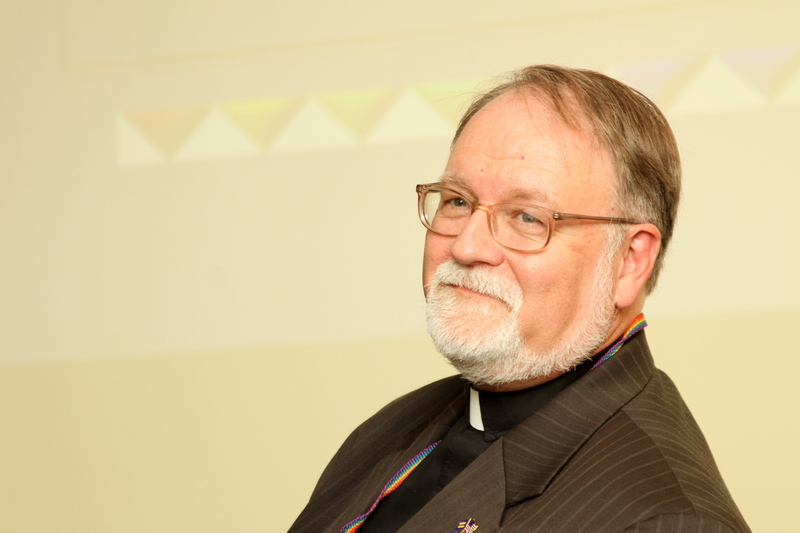 After ghostwriting Jerry Falwell’s life story, Dr. White had to acknowledge the extremist homophobia generated by the so-called Moral Majority and the rest of the Religious Right Wing–coming out to the world as a gay man and ordained minister. He and Gary established and led Soulforce to provide a voice countering religion-based bigotry throughout America’s faith communities–one based on the non-violent principles of Gandhi and King. Their advocacy against hate crimes of violence against the LGBTQ community has been legendary, inspiring many gays and lesbians to resist the damnation cynical religious leaders wished on them. Hundreds of friends and well-wishers have visited White and Nixon’s home to show their love, appreciation, and support of the work for justice they have done, as WSET-TV Channel 13 reported. Ever gracious, Dr. White said to the gathering, “We’re starting a new chapter of our lives, we don’t know what’s gonna happen next, but we’re gonna be close to the family, we’re gonna be in our favorite church, All Saint’s Episcopal, we’re gonna be by my favorite beach, so we’re gonna let God do the rest.” He and Gary look forward to a new day in Virginia and the nation, when freedom and equality for LGBTQ people can flourish in safety. Many LGBTQ people leave advocacy to people like Mel White and Gary Nixon. Many live in a bubble of false security. They persist to believe that if some must die or suffer violence and discrimination, it will always befall “the other guy,” and not them. Straight allies of the queer community commit the same error, living in a fantasy that President Obama will surely be re-elected, and radical extremists who are besieging women, racial/ethnic minorities and immigrants will leave the LGBTQ population alone. Nothing could be further from the truth, as White and Nixon’s decision to move back to California fairly shouts out to anyone who will listen. Believing in “God” is equally as stupid as discriminating against gays. If you want to be progressive, give up your childish, foolish beliefs in deities and religions. They should have moved to the Great State of Massachusetts to have their relationship fully recognized.